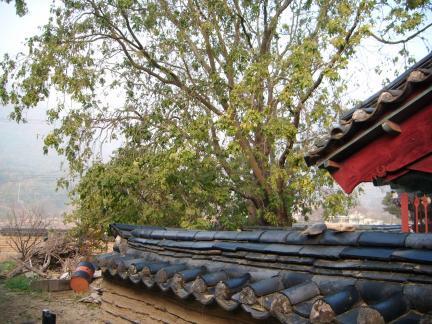 독락당의 조각자나무는 나이가 약 470년 정도로 추정되며, 높이 14.5m, 둘레 4.90m(62cm높이)이다. 이 나무는 옥산서원(玉山書院)의 독락당 울타리 안에서 자라고 있으며, 주변은 감나무로 둘러싸여 있다. 나무의 모습은 매우 아름다우나 밑부분과 2개의 가지만 살아있어 나무의 상태는 좋지 않은 편이다. 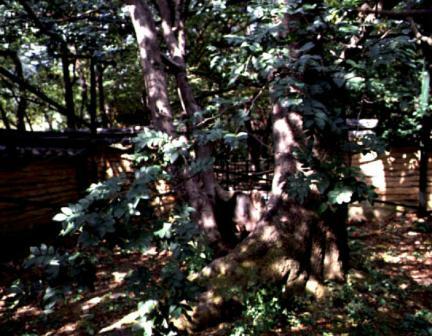 이 나무는 조선 중종 27년(1532) 회재 이언적이 잠시 벼슬을 그만두고 고향으로 내려와 독락당을 짓고 학문에 전념할 때 중국에 사신으로 다녀온 친구로부터 종자를 얻어 심은 것이라고 전해진다. 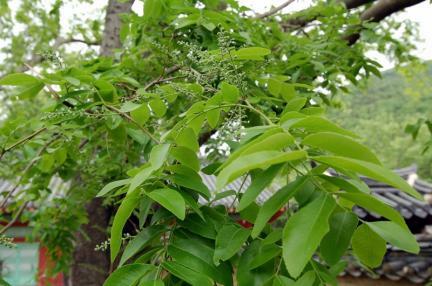 오래되고 희귀한 나무로서 생물학적 보존 가치가 클 뿐만 아니라, 우리나라와 중국과의 교류관계와 독락당의 역사를 알려주는 문화적 가치도 크므로 천연기념물로 지정하여 보호하고 있다. 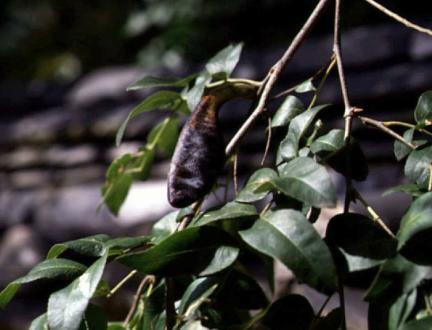 Chinese Honey at Dongnakdang House is about 470 years old, with height of 14.5m and girth of 4.9m. 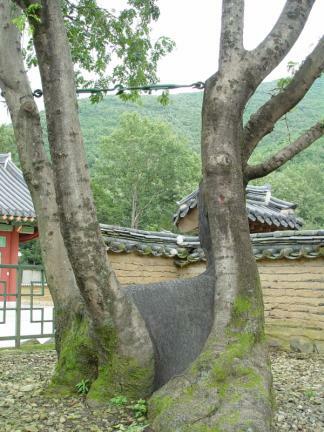 This tree grows in Dongnakdang House of Oksanseowon Confucian Academy. 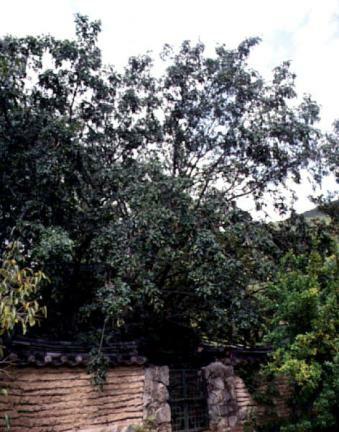 As the tree is not in good condition, only the trunk and two branches are alive. 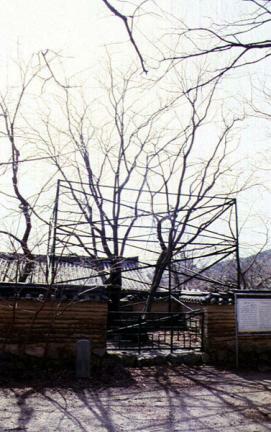 It is said that the tree has been planted by Lee Eon-jeok in the 27th year of King Jungjong. 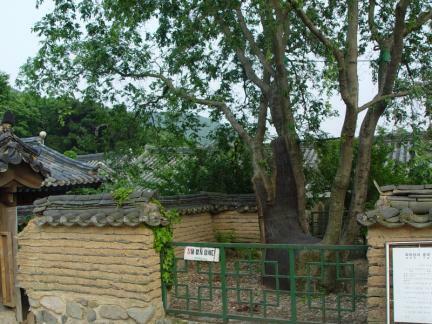 When he resigned from government service and returned to his home to devote himself to his studies at Dongnakdang House, he received a seed of this tree from a friend who had been to China as an envoy. 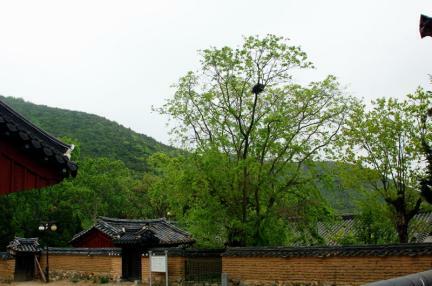 Since the Chinese Honey at Dongnakdang House is biologically valuable, it is designated and protected as a natural monument.